Insurance for Landlords in Washington - All Insurance, Inc. If you own a rental property, homeowner’s insurance alone may not protect you from the unique situations that landlords face. 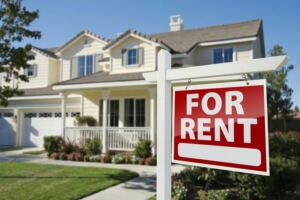 Whether you have multiple properties or you are renting out your home or condo for vacation purposes, a Landlord Protection insurance policy in Olympia or Lacey, WA may help protect you in a number of events.